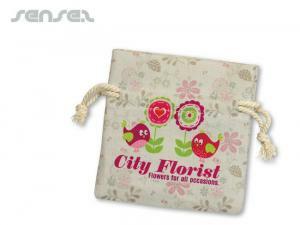 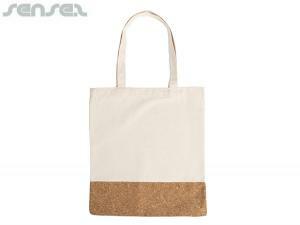 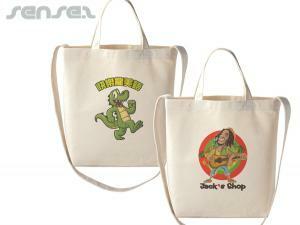 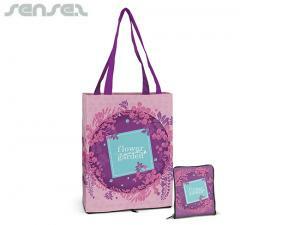 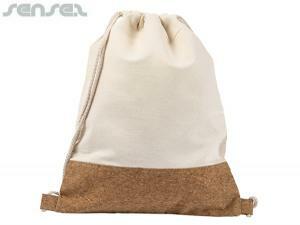 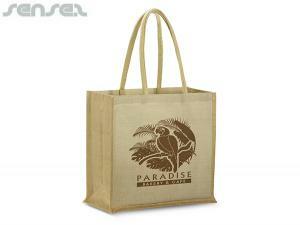 Nothing suitable in promotional cotton, calico, bamboo, jute bags? 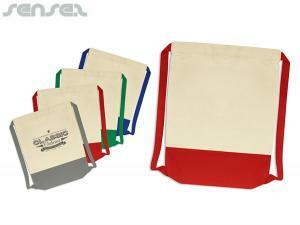 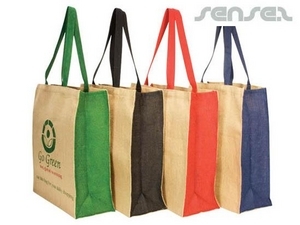 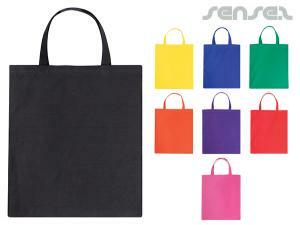 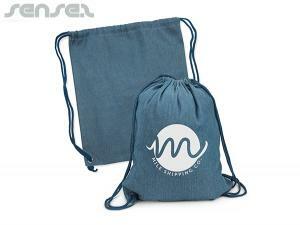 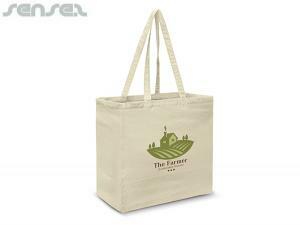 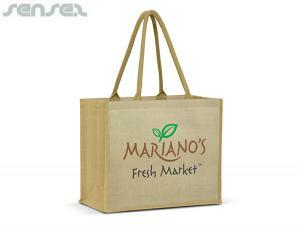 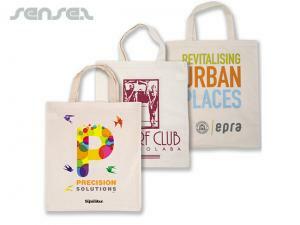 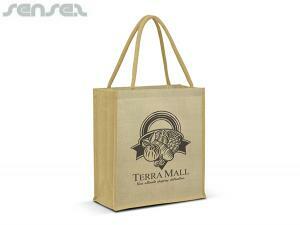 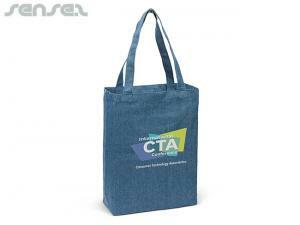 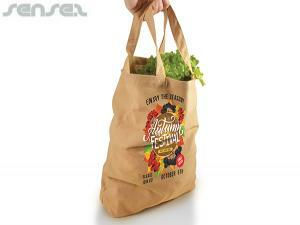 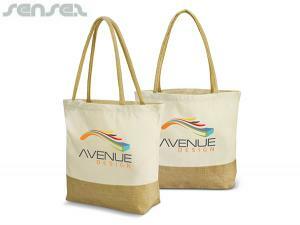 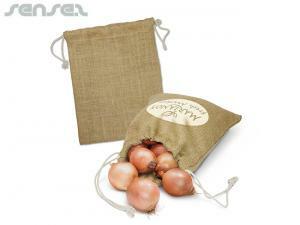 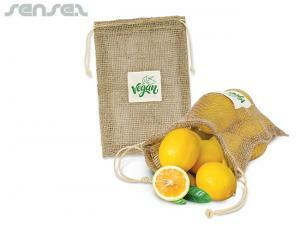 How about custom branded paper bags, logo printed corporate jute bags or one of our promotional eco friendly bags? 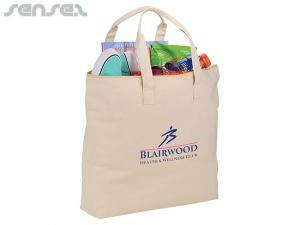 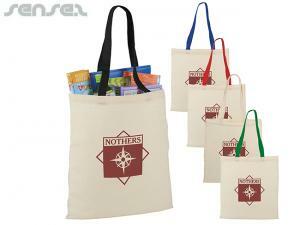 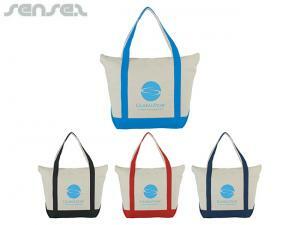 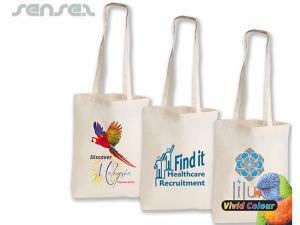 Have your logo printed on these environmentally friendly Calico , Cotton or bamboo tote bags. 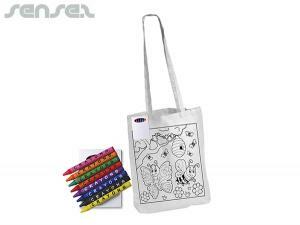 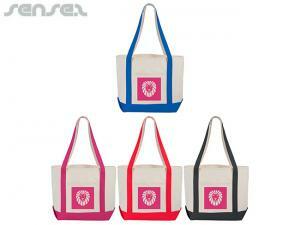 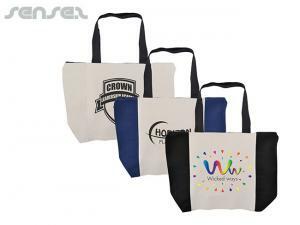 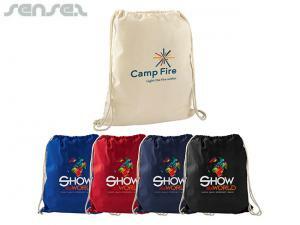 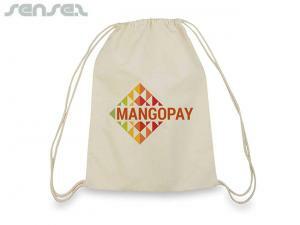 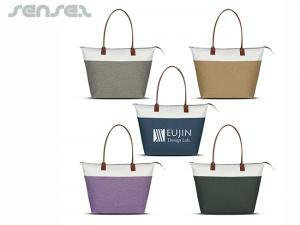 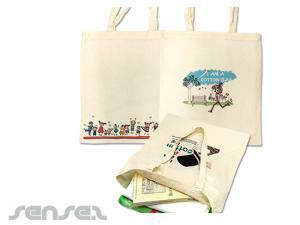 They are an ideal bag for conferences and as a gift with a purchase as they are low cost and fashionable. 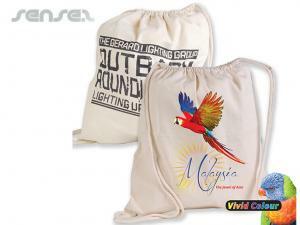 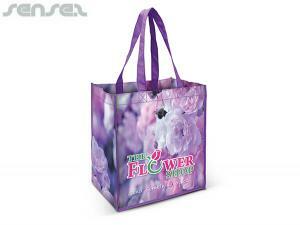 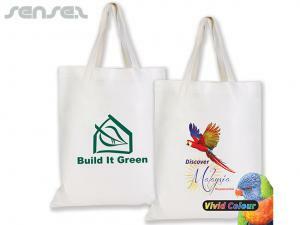 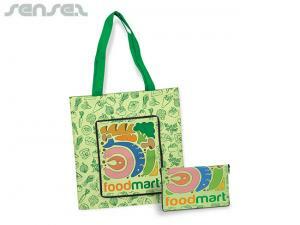 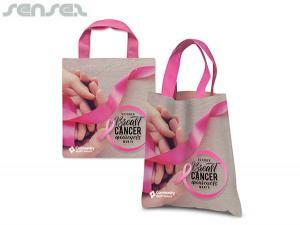 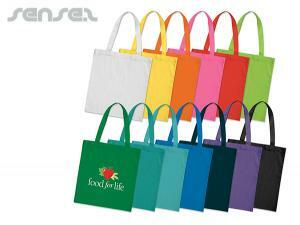 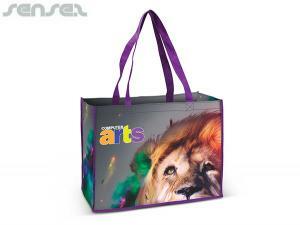 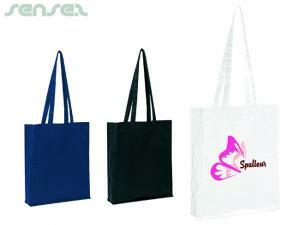 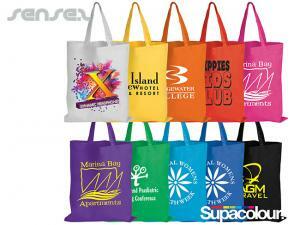 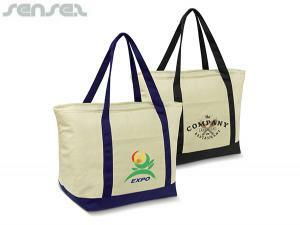 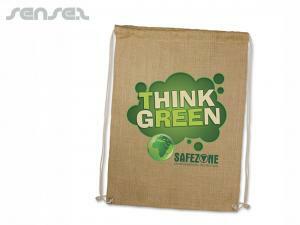 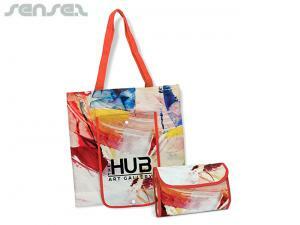 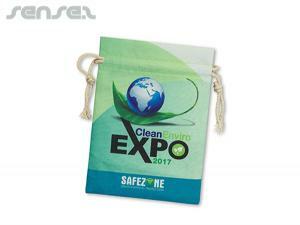 These eco calico bags allow your brand to be on display and can be printed in your full colour artwork. 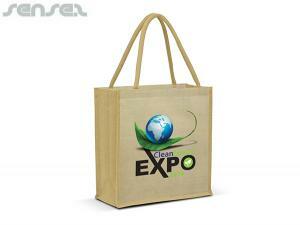 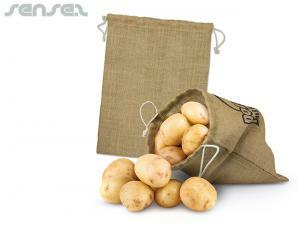 Bring your brand into the 21st Century and keep your company future ready by using environmental natural bags.